Tarte Make Believe in Yourself Eye and Cheek Palette Swatches | Top Beauty Blog in the Philippines covering Makeup Reviews, Swatches, Skincare and More! 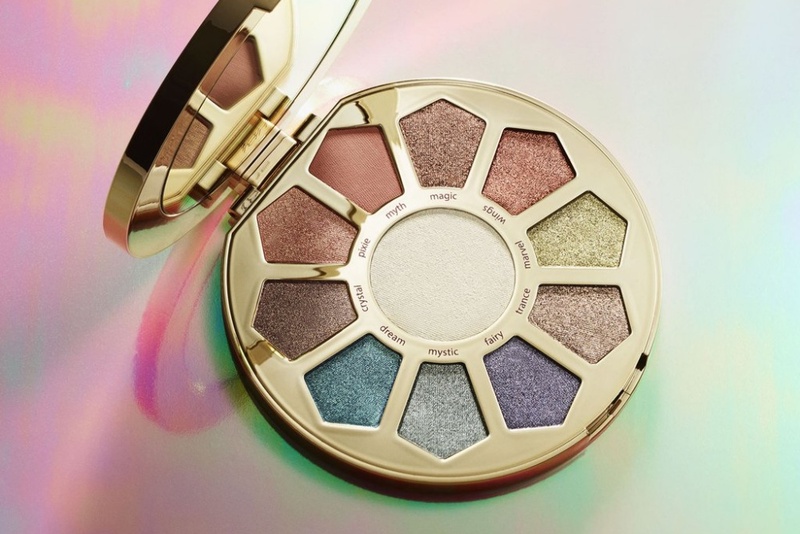 Here are the swatches of the new limited-edition Tarte Make Believe in Yourself Eye and Cheek Palette – a kaleidoscopic, unicorn-inspired eyeshadow palette with 10 luminous shadows & a strobing eye & cheek highlighter to bring your fairytale dreams to life. 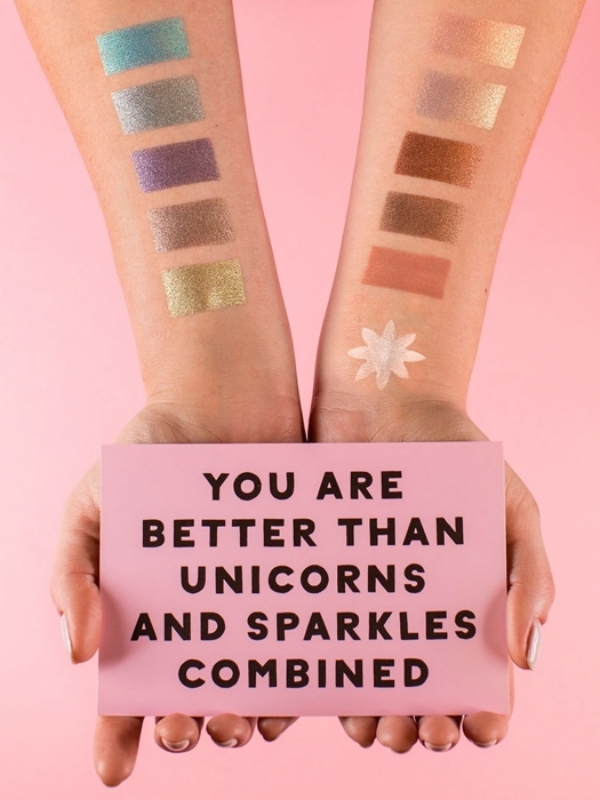 Make believe in yourself with this limited-edition metallic shadow & highlighter palette. The hypnotic shades can be layered with the matte base & the strobing eye & cheek highlighter for a multi-faceted, fairy-like glow. With Amazonian clay & mineral pigments, the silky-soft, enchanting formula blends to a fine longwearing finish with no fallout or chalkiness. Bellissimi colori! :)).Grazie mille per essere passata nel mio blog:)). These swatches are so pretty, I love them!